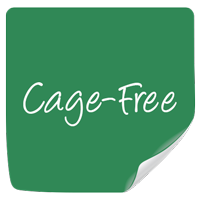 When it comes to ensuring better lives for laying hens, don’t be duped by meaningless labels. 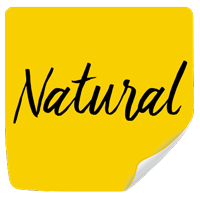 Look for ASPCA recommended labels Animal Welfare Approved, Certified Humane, and Global Animal Partnership (Step 2 or higher), and then sign up to join the Shop With Your Heart movement for updates. 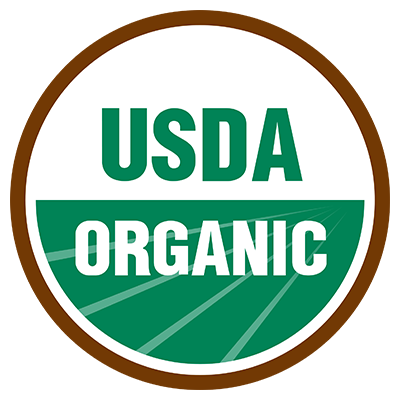 † Although the USDA Organic program released new, stronger animal welfare standards in January 2017, it delayed their implementation for months. 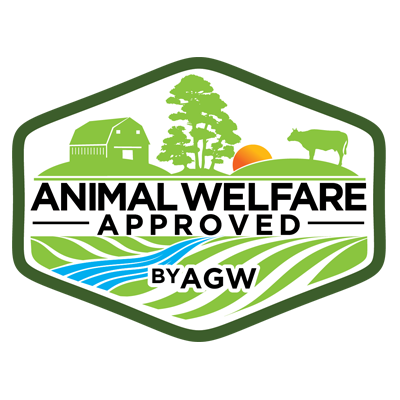 Finally, in December 2017, the USDA announced its intention to withdraw these new standards completely. 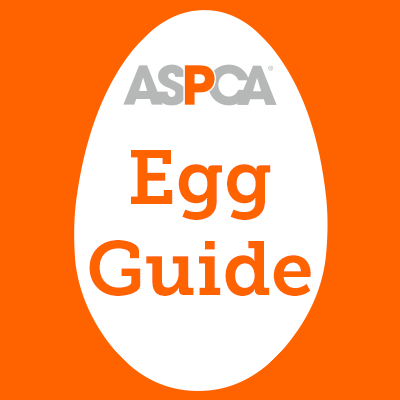 We are monitoring developments and will keep you updated; be sure to join the ASPCA Advocacy Brigade for alerts if you haven’t already. 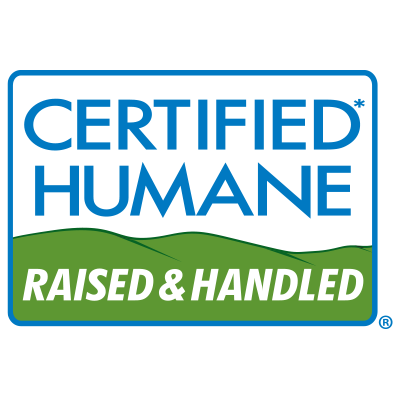 * American Humane Certified standards only require that producers meet 85% of the provided standards. 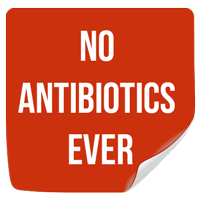 Accordingly, it is possible that a producer might not meet certain requirements (including antibiotic or hormone use) and still receive the American Humane Certified certification. 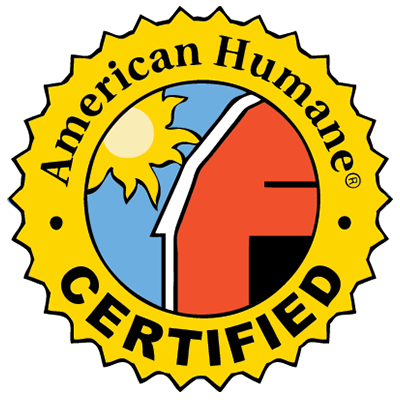 ** Certified Humane and American Humane Certified only require outdoor access under their free-range and/or pasture programs. 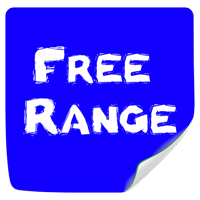 Therefore, only eggs that have both the certification and a free-range and/or pasture label come from hens with outdoor access.